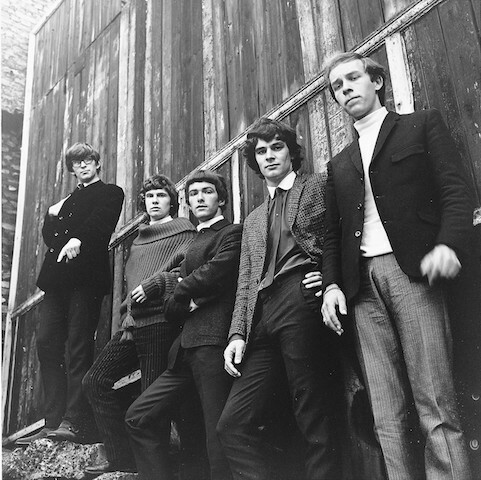 I am chuffed to have had the chance to chat to the iconic English rock band The Zombies who Still Got That Hunger. Music from the 60s still has so much appeal. I have always tried to understand why and the best explanation came from one of the protagonists of the 60s music scene, Colin Blunstone, who came to prominence in the mid 60s as lead singer of The Zombies. You might not be familiar with the name (associated with a band) but their music is iconic as has been played over and over in TV commercials and movies. Most recently their song Time of the Season was included in the soundtrack of the film All the money in the world. Listen to my interview with Colin for unique insights into the world of true music icons. In this interview Colin explores the reasons for the Zombies 50 years of music longevity and why bands from the 60s are still so good even live (think The Rolling Stones, The Beach Boys, Status Quo) and somehow evergreen. Colin mentions why there’s no connection between the cheerfulness of the songs and the scary name… He also tells me how the Zombies’ fans are around the world. Watch these two videos of the Zombies most famous songs. 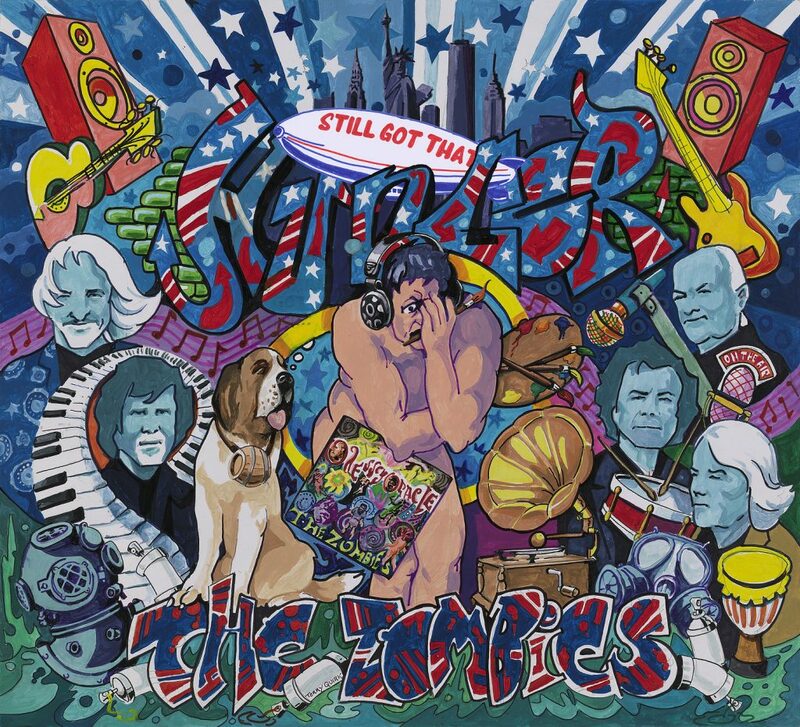 The Zombies are a much-loved English psych rock band from St Albans, who formed part of the British Pop Invasion of the US throughout the 1960’s with bands such as The Beatles, The Stones, The Faces, Jerry and The Pacemakers & The Yardbirds. 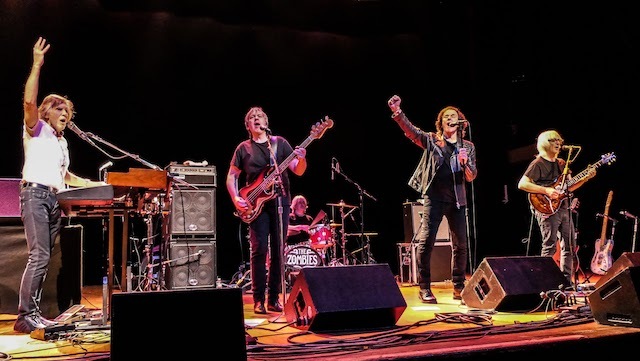 The current band line up consists of founding members Rod Argent & Colin Blunstone, alongside Steve Rodford, and Tom Toomey with Danish fan Soren Koch stepping in to replace the late Jim Rodford (The Kinks/ The Who) who sadly passed earlier this year. The band are best known for their seminal album ‘Odyssey and Oracle’ and hits such as ‘She’s Not There’, ‘Tell Her No’, and ‘Time of the Season’. Formed in 1962, the band released their debut album, ‘Begin Here’, which contained the hit, later used by Channel Perfumes for a long running ad campaign ‘She’s Not There’. The band released their second album, ‘Odessey and Oracle’, in 1968, which contained the #2 hit ‘Time of the Season’, before disbanding in 1967. 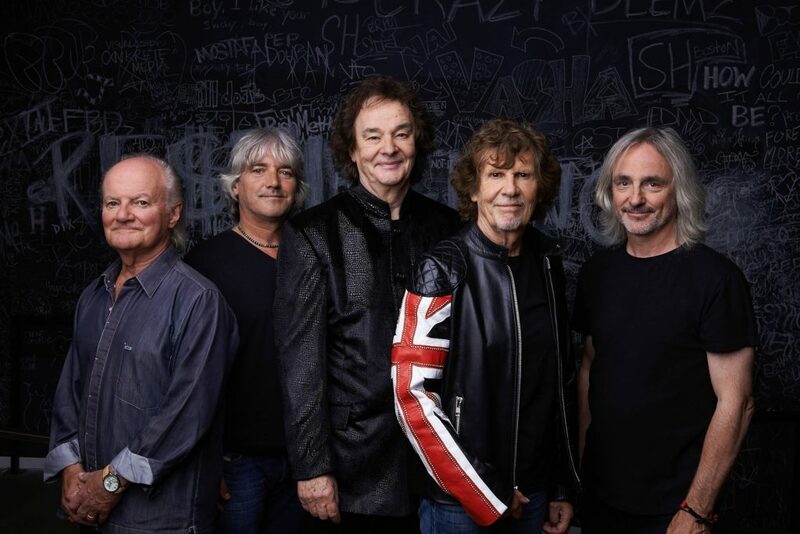 Rod Argent and Colin Blunstone enjoyed successful solo careers, until they reformed in 1990, releasing a new album, ‘New World’, in 1991, followed by ‘As Far as I Can See…’ in 2004, ‘Breathe Out, Breathe In’ in 2011 and their latest release, ‘Still Got That Hunger’, in 2015, which saw a resurgence in popularity for the band who performed at Glastonbury, The Great Escape & on Later with Jools Holland (BBC). They celebrated 50 years of Odyssey and Oracle last year, with performances for Lauren Lavern on 6 Music and features on BBC 4 and The One Show, culminating in the original band line up playing the album in its entirety at London’s Palladium. 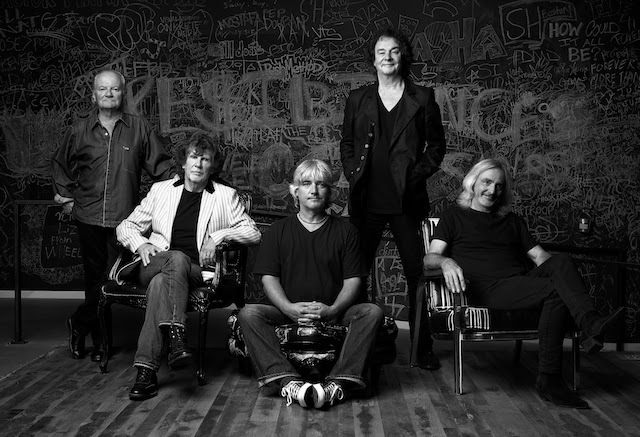 The Zombies embark on a UK tour throughout June 2018 after another sell out series of shows in North America this spring. This entry was posted on Tuesday, June 12th, 2018 at 8:09 pm and is filed under Attractions. You can follow any responses to this entry through the RSS 2.0 feed. Both comments and pings are currently closed.